Tour to Maratika- A holy attraction where the Lord Shiva himself hid. Haleshi Mahadev is one of the most holiest place of Nepal situated in the eastern part between two holy river Dudhkoshi and Sunkoshi. 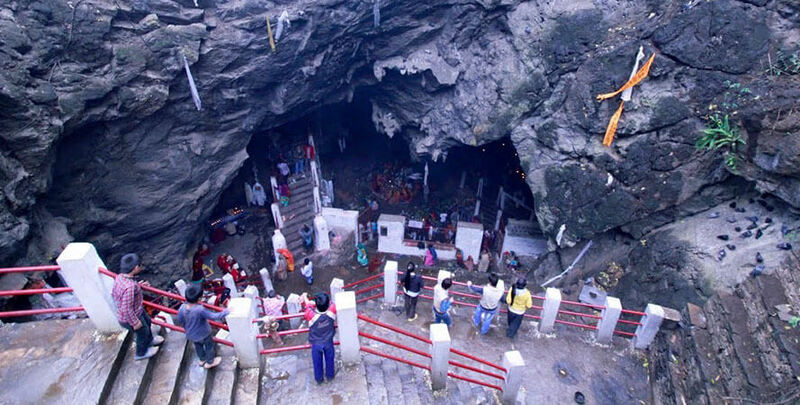 Haleshi Mahadev is situated inside Maratika Cave at about 185 kilometers southwest of Mt. 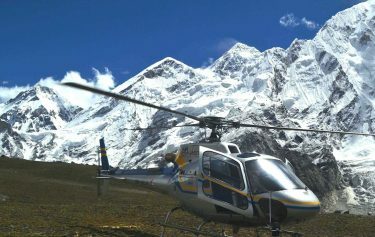 Everest in Khotang District. 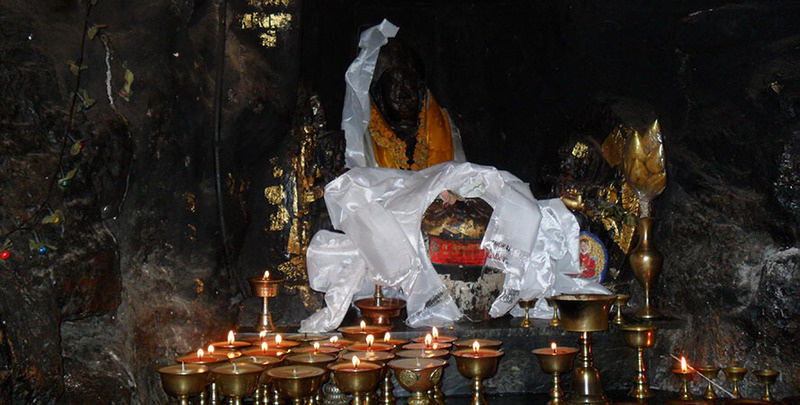 Khotang District also contains many small caves and famous Maratika Monastery. 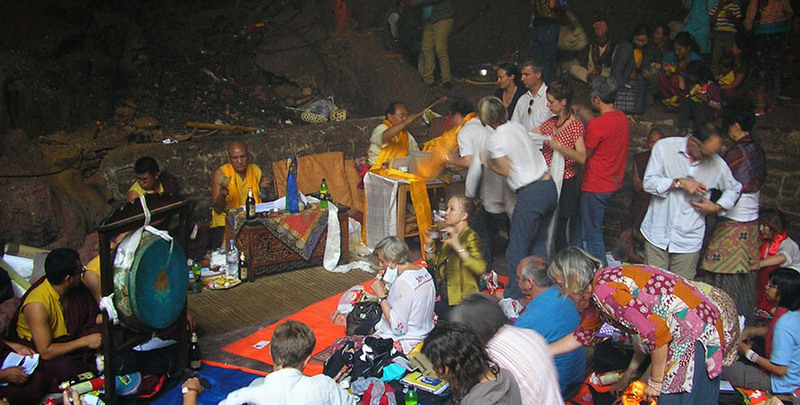 Maratika Cave and monastery is a place of pilgrimage and scared to Buddhists. 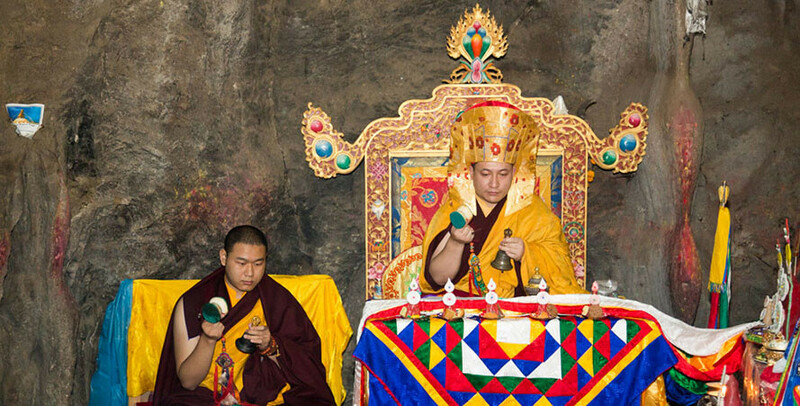 The cave has been mentioned in Tibetan literature since the 12th century and is associated with long life. 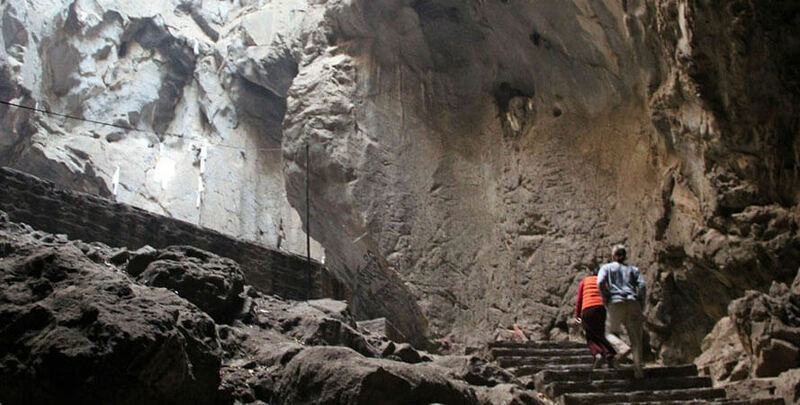 Haleshi Mahadev is a gift of nature which is famous for its historical, religious, cultural and tourism importance and many people stop at this cave for religious rituals along their pilgrimage. A tour to Maratika takes you to all these places. Haleshi Mahadev is one of the popular pilgrimage site for Hindus and Buddhists around the world. 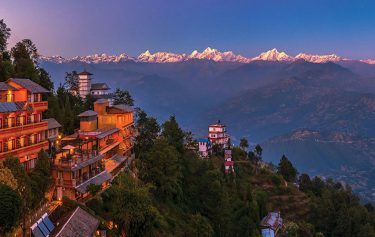 It is said to be the abode of God Shiva while hiding away from the monster Bhasmasur so it is as famous as the temples like the Pashupatinath of Kathmandu. Huge presence of devotees can be on the festivals like Shivaratri, Bala Chaturdashi, Ramnawami and Teez. The place is unique so anybody who visits appreciates the temple for its beauty as well as natural inheritance. There are three mysterious caves and we can find the image of lord Shiva, Nandi and Bhairav in first, second and third cave respectively. Haleshi Mahadev is one of the holiest place throughout the planet to visit once in a life time and watch the lovely, mysteriously stunning and simply religious place where the individuals are traditionally rich along with their culture. 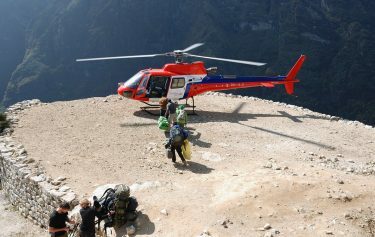 Flight from Kathmandu to Lamidana for about 30 Minutes and then bus or jeep drive for 3 hours around. 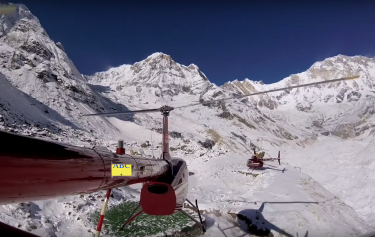 Helicopter flight from Kathmandu to Maratika. Maratika Cave and Maratika Monastery (Maratika is also known as Haleshi or Halase, are located in It is a venerated site of pilgrimage associated with Mandarava. 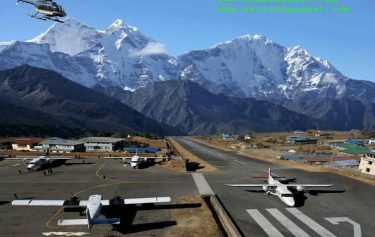 By flight to Lamidana 32 Minute from Kathmandu and take bus or jeep 3 hours around.